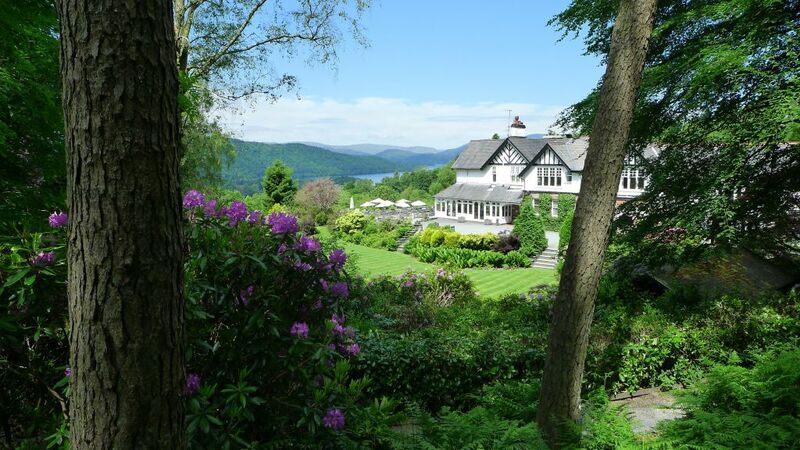 Blog > Golf Breaks > Luxury hotels, fine dining, beautiful countryside … AND golf. Does it get any better? Luxury hotels, fine dining, beautiful countryside … AND golf. Does it get any better? Thinking about it, perhaps we should have started with golf … as the luxury hotels, fine dining, and beautiful countryside are merely supporting actors to the greatest game on earth. That said, the chance of taking a complete break from everyday life for a few days while staying in sumptuous surroundings and playing lots of golf … makes it even more wonderful. We suspect that no-one needs convincing about luxury … but does anyone need convincing about golf? we probably should mention – it’s hugely enjoyable. You against the course, against the elements, against your opponents.